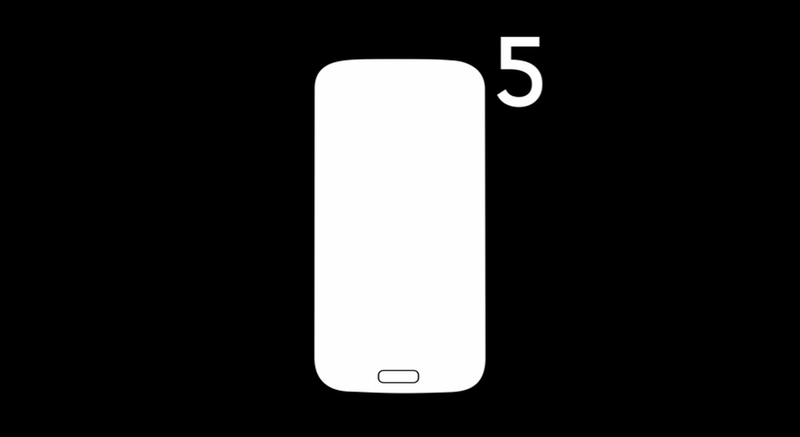 We are well aware that the Samsung Galaxy S5 has leaked ahead of today’s big unveiling event, but we’re still going to cover all that happens just like we normally would. And if we’re keeping it regular, that means we’re doing a live blog or more like, live chat. Since the event is being live streamed, this will mostly serve as an opportunity for us to comment as the phone becomes official. We’ll post some pictures here and there, share thoughts as each feature is talked about in more detail, and react to the phone that should be the biggest deal in mobile for 2014. It should be a good time as usual. The event kicks off at 11AM Pacific (2PM Eastern). The livestream has been embedded below.